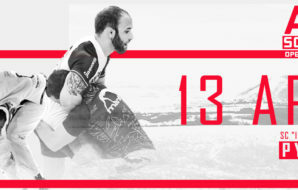 ACB JJ SOUTH RUSSIAN OPEN CHAMPIONSHIP GI AND NO - GI WILL BE HELD IN PYATIGORSK, RUSSIA. 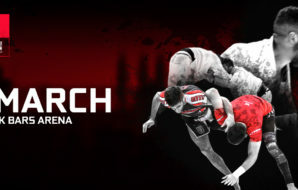 The championship will begin on 13 April. ALL DIVISIONS AND BELTS - GI & NO - GI- April 12. 16:00 - 19:00! Note: Allowed overweight is 500gr for Kids I, II, III, Infant ONLY! NO overweight allowed for any other division! (1st, 2nd and 3th places) and Juvenile Division (blue belt only / 1st, 2nd and 3th places). Note: FEMALE DIVISIONS ARE KIDS I & KIDS II ONLY! ⇒ Athlete should have an ID! 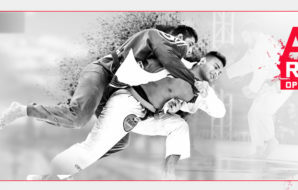 - For 4 - 17 years athlete also must have Insurance that cover any situations in Jiu Jitsu. ⇒ The Fee (Payment) for registration is refundable before registration closed only. Until 02.04.2019 100%, from 3 April till 9 April 50%! ⇒ Last chance to edit is 10 April, 2019. ⇒ Its not allowed to apply for more than 1 Division! Copyright © 2018 ACB JJ. All rights reserved.